Happy Wednesday, sweet friends! It’s been a snowy wonderland in Chicago, and this week the temps are dropping to the teens. EEEEK. 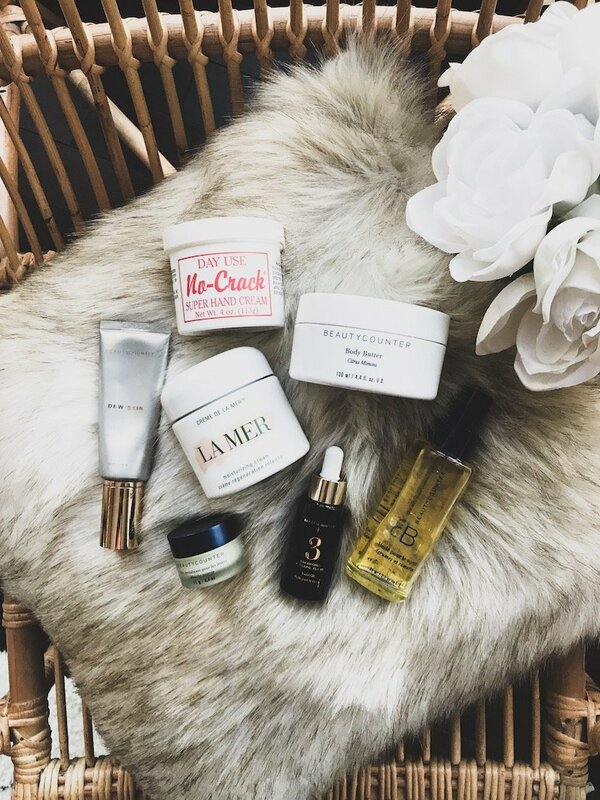 So, let’s talk winter skin essentials, shall we? 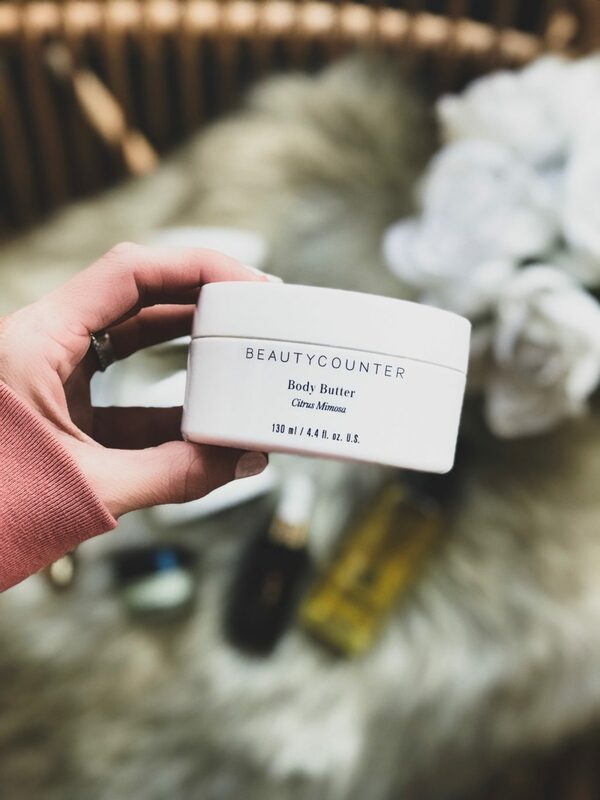 Most of winter skin essentials are from my favorite skin care line, Beauytcounter. If you’ve been following my Insta-Stories, you’ve seen a lot of this stuff. The masks, lotions, facial oils, moisturizers, body oils…. I could go on and on. 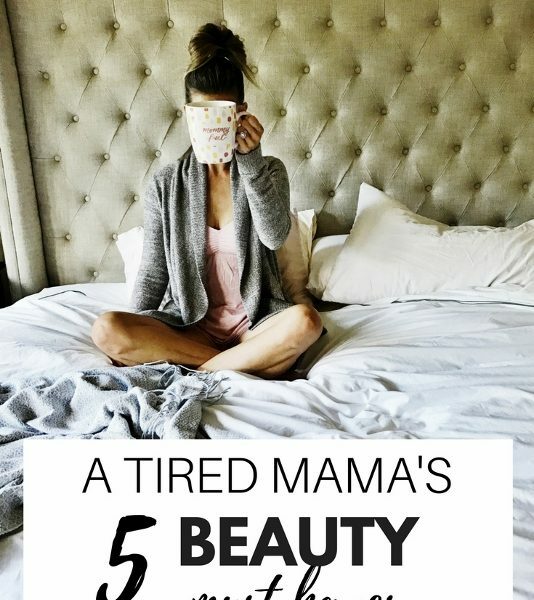 Even better, they are committed to safer beauty and their products are free of toxins, hormone-disrupters and 1500+ other harmful ingredients listed on this NEVER LIST. 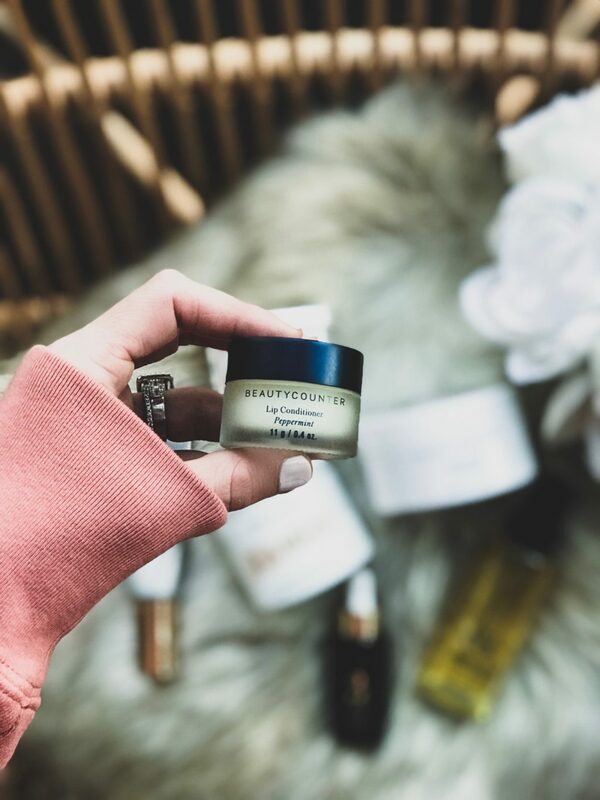 My skin has never looked so good, and it’s all because of these products. 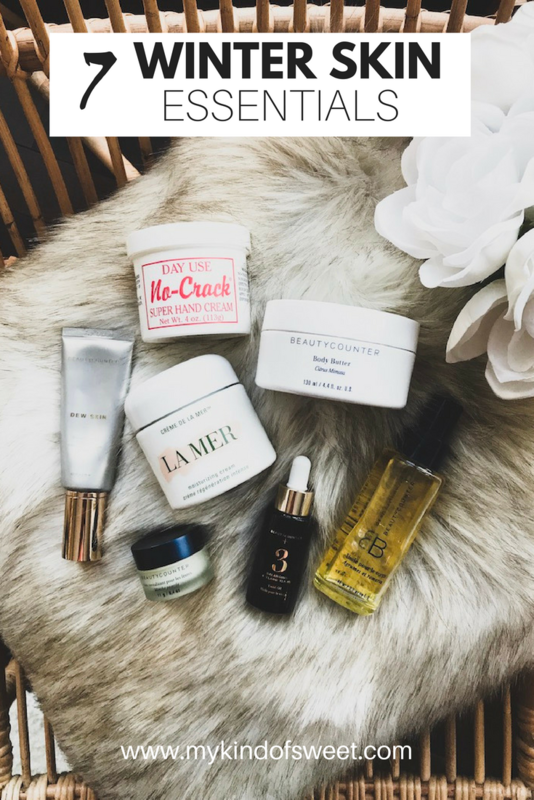 What make your winter skin essential list? I’d love to hear…let me know in the comments! When you think of winter, “dew skin” doesn’t exactly come to mind. But, why not? Why can’t my skin be dewy all year long? Yes, please. I use this under my foundation if I’m going all out and wearing jeans (ie. getting dressed up); otherwise, I will wear it alone with a swipe of my favorite blush. Use this baby once and you’ll understand the whole cult following thing. It’s luxury in a tub and is totally worth every single cent. It’s much thicker than any other moisturizer I’ve ever used, so you don’t need a lot. Also, be sure to warm up the cream between your fingers before applying it to your face. 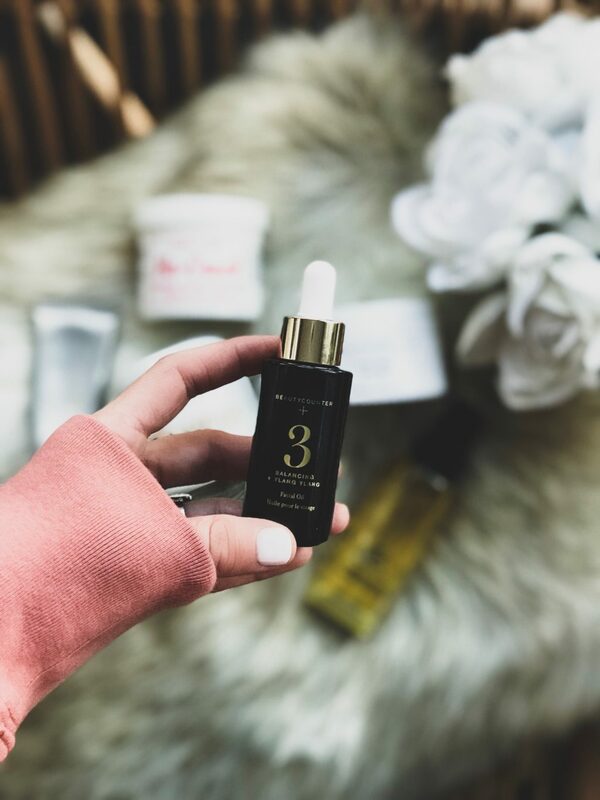 This facial oil is a blend of 7 natural oils and let me tell you: it does the job. A little goes a long way, yet it never feels greasy. I mix 2-3 drops in the morning with my La Mer, and use 5-6 drops at night with my Nourishing Night Cream. If I could bathe in this stuff, I would. The smell is glorious and it makes my skin SO soft without feeling greasy. I can’t say enough good about this stuff. I’m getting ready to order a second tub because I can’t stop using it. It’s so moisturizing and not at all sticky. And the smell is amazing, but not overpowering. Keeping your skin healthy is so important in this weather! Yes! Thanks for stopping by, Rebecca! Yes!! My winter skin is so not happy this year! Thanks for the tips. 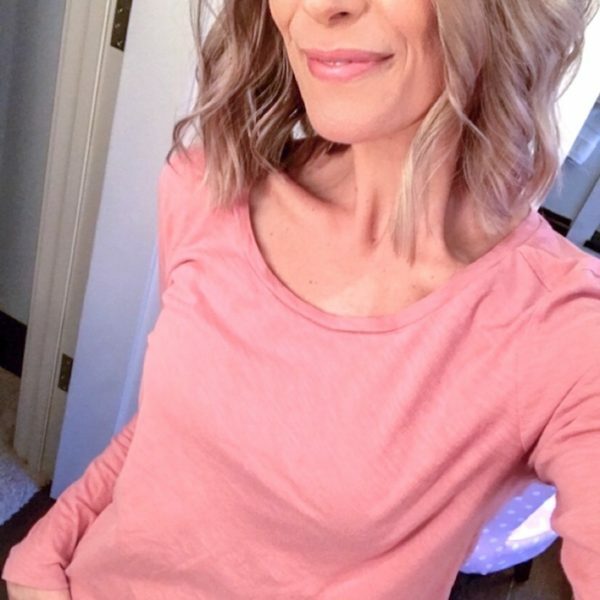 I think skincare is so important and I love when others share what works for them. Thanks for the great tips. P.S. I just stumbled across your blog and I think it’s great. I love your style. ? Great post!! 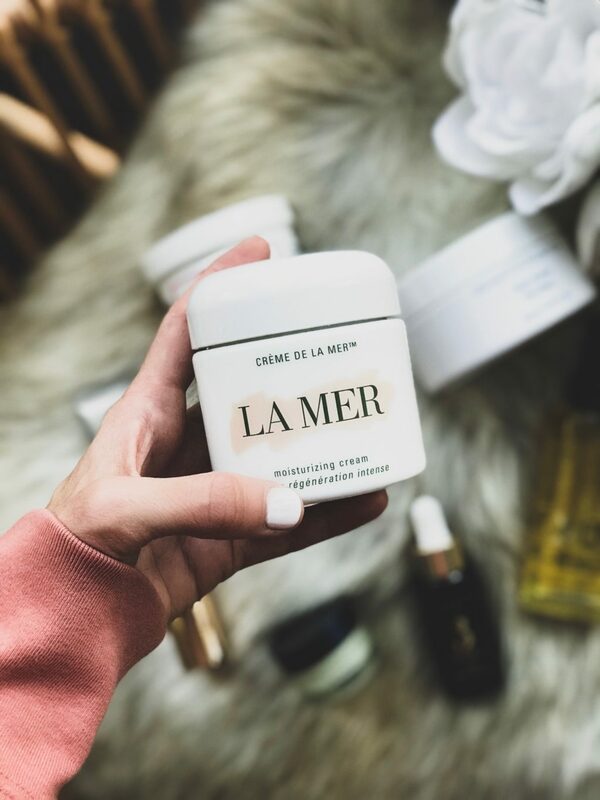 I am obsessed with La Mere’s lip balm! It’s pricey but worth every cent. I NEED that hand cream immediately. I also wash my hands a million times a day, and I live in WI, so my hands look and feel terrible. I haven’t found anything that works, so it’s awesome to hear about this. I also want that lip conditioner. 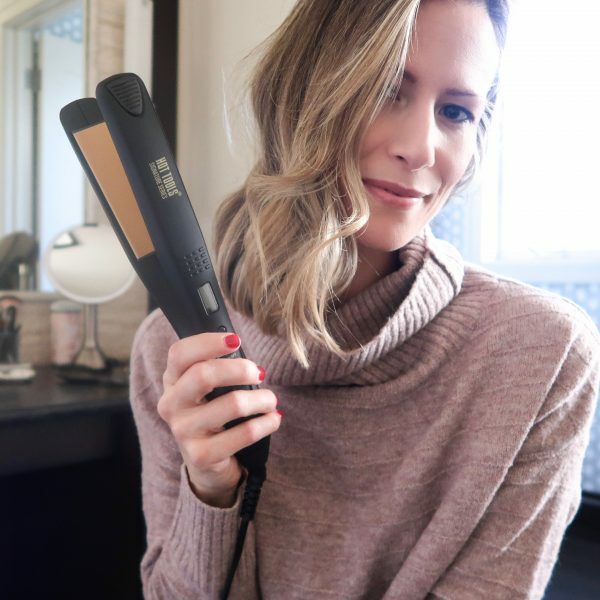 All of these products sound fantastic! 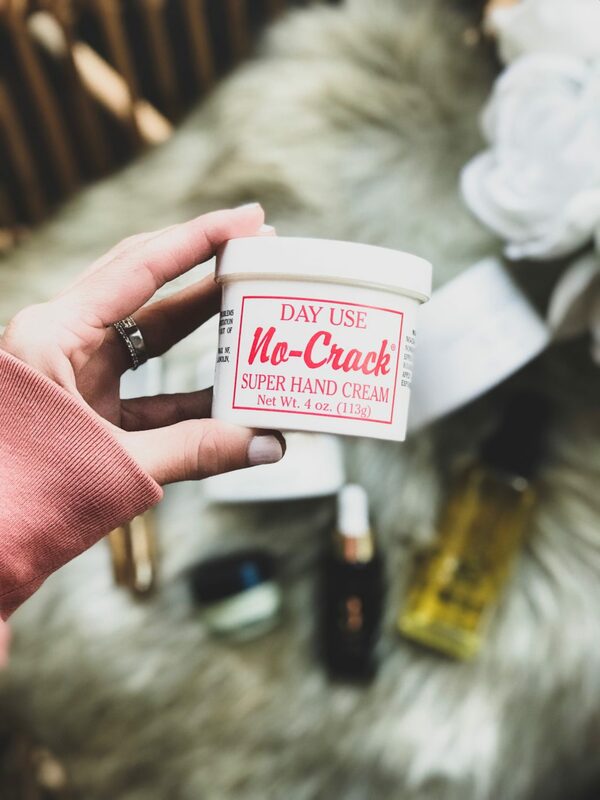 Where do you find the no-crack hand cream? It looks like Amazon doesn’t carry that particular version, they only have the unscented and the night use versions (and neither are free/prime shipping). Thanks for the great tips! I need to get this hand cream! 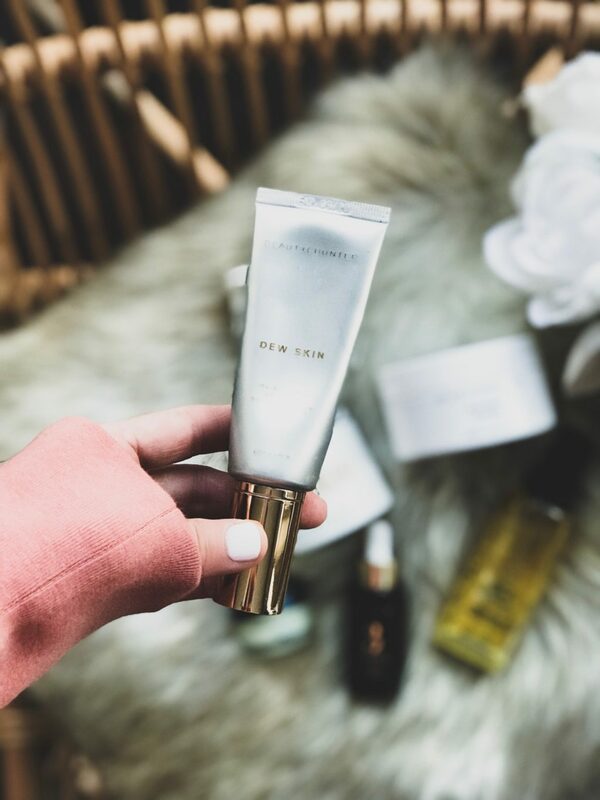 Love a fellow Beautycounter Girl! Hey! 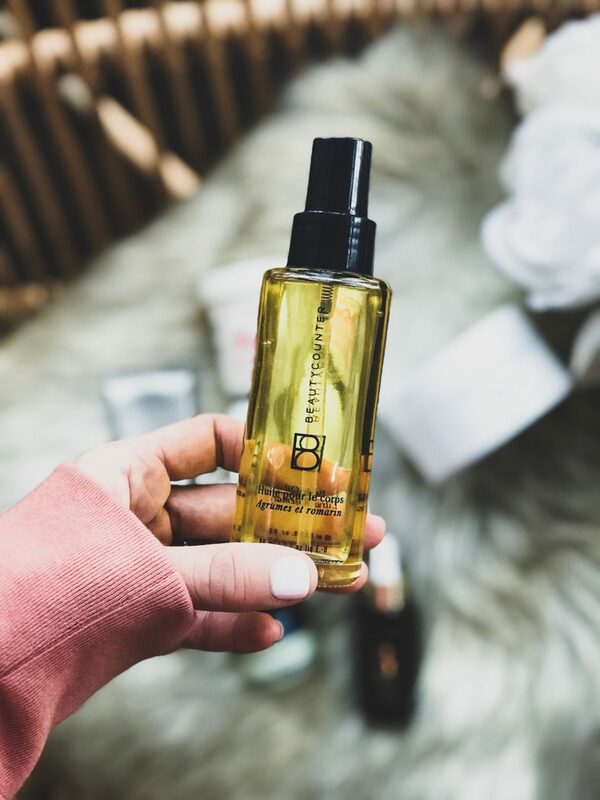 Can the body oil be used by itself? As in is it good enough by itself? I hate winter skin and am looking for something good, and saw your post!